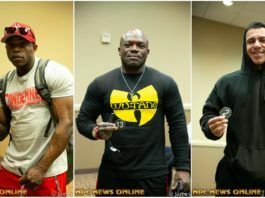 2012 IFBB Europa Super Show Paparazzi Photos! Around the NPC/IFBB: 2012 Tampa PBW Saturday Photos! 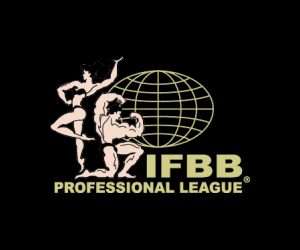 Around the NPC/IFBB: 2012 Tampa PBW Friday Photos! 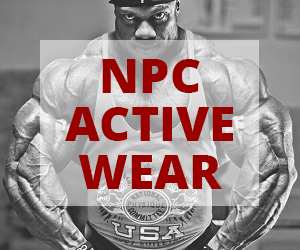 2012 NPC USA Photo Blowout! Around the NPC/IFBB: 2012 NPC USA Saturday Photos! 2012 NPC USA Saturday Paparazzi Photos Part I! 2012 NPC USA Saturday Paparazzi Photos Part II! 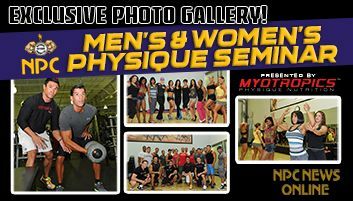 2012 NPC USA – More Paparazzi Photos!